Hello and welcome to Monday Escapes everyone! Last time I told you we had just returned from a visit to the UNESCO city of Bath. This time we’re frantically trying to catch up with the washing after a very different type of trip. Instead of staying in a luxury lodge just outside a city, we were glamping deep in the Devon countryside at Oakdown Holiday Park. I love variety, don’t you? I’ll be sharing more about our first camping experience of 2017 in the coming weeks. Before then, I’ve written about our weekend in Bath and have linked up a post about seeing famous Roman Baths with our two pre-schoolers. 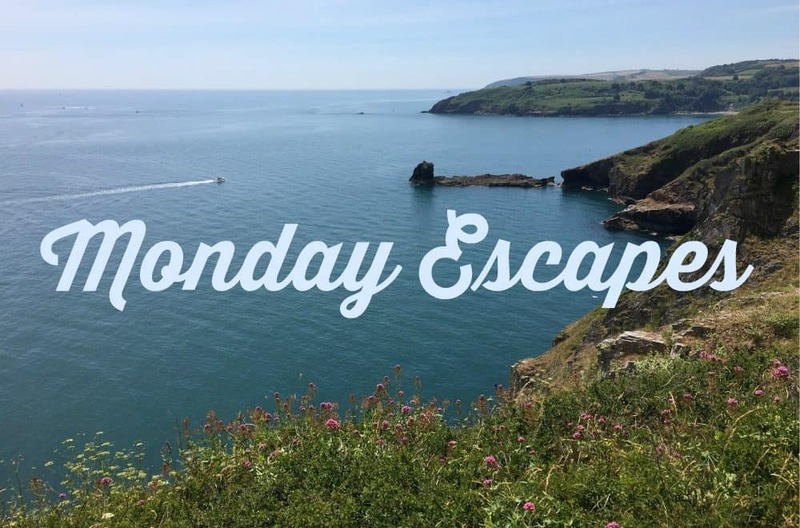 Today you’ll find the link to add your Monday Escapes posts on Sarah’s blog. 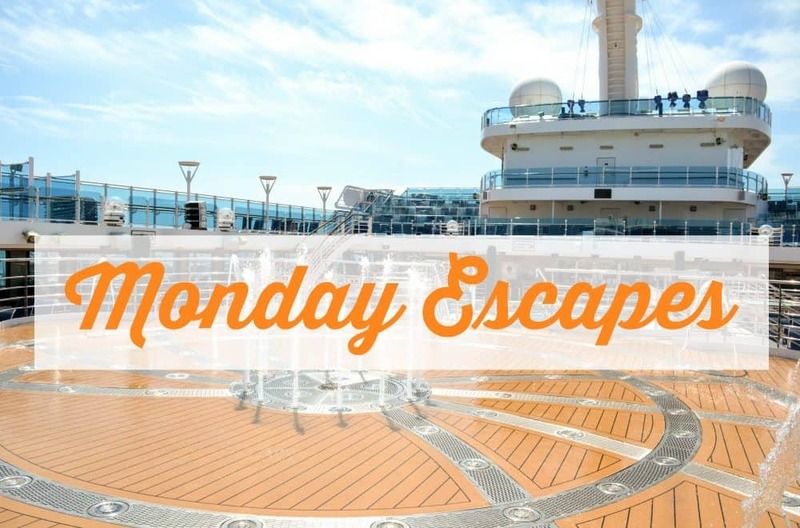 Monday Escapes is a place to link up your travel memories and is hosted by myself, Karen at Mini Travellers, Sarah at Extraordinary Chaos and Lisa at Travel Loving Family. Lisa loved this post – An Indian Adventure – by Danielle from Severn Bites. As a professional bread maker Danielle travels around the world seeking inspiration for her cooking. Her holiday in Kerala, India, looks incredible and makes Lisa want to return for she barely scratched the surface of what the area offers during her one day cruise ship visit! Lisa also loved this post by Wandermust Family featuring the couples pre pregnancy and pre parenthood travel bucket list. The gorilla trekking in Uganda and Rwanda sounds pretty epic! I particularly enjoy reading articles that make me think differently about destinations I believe I already know. That’s why I’ve selected this post by Smart Mouse Travel as it made me want to go back to Las Vegas with my kids – Las Vegas with Kids, No Really! I also enjoyed reading this comprehensive city guide to Ronda, Spain – 5 Reasons to Visit Ronda, Spain. The guide, written by the Topsy Turvy Tribe, features all the best historical and child-friendly places to visit in the city. Hop over to Sarah’s post to see which one of these great blogs was our top link up from last time. The number one thing is you’ll be sharing your fantastic posts with a like-minded community and grabbing some travel inspiration for yourself. As a bonus you have a chance to have your blog post featured on all four, yes four of the hosts’ blogs each fortnight, introducing your blog to even more people. How great is that?! Our number one favourite post of the fortnight will also win a Lonely Planet destination guide, or a title from the Lonely Planet Kids range. (*T&C’s – The chosen Lonely Planet book must be in English and can only be sent to bloggers living within Europe). Link up to one post/photo – old or new. Thanks so much for featuring our post on Ronda! Love the glamping photo!